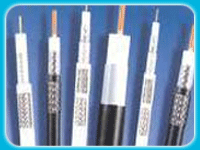 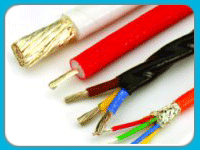 SARASWATI CABLES is a fast growing company since 1995. 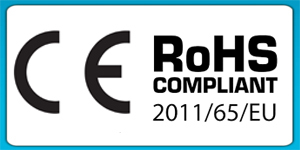 It has been founded Mr.S.K. 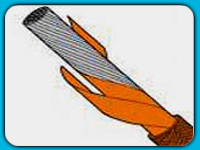 SHARMA in Meerut as a proprietor ship concern. 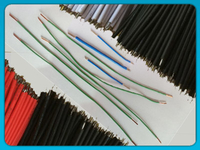 we are fully equiped for manufacturing all kind of PTFE Wires, Cable and Sleeves. 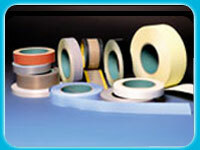 We use tape wrapped process to manufacture Wires, Cables and Sleeves. 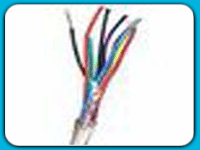 Our Quality Policy is " to satisfy the customers by supplying the best quality products. 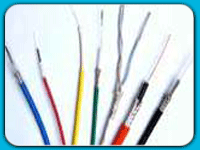 We use the best quality products. 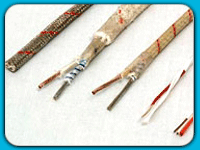 we use the best quality raw material in our products and have a separate testing lab to produce the best products. 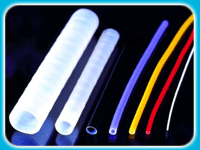 Cut and Strip ptfe Wire -We are leading manufacturer of cut and strip ptfe wire of all size ande gauges. 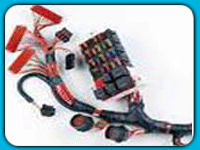 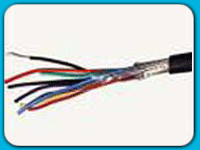 witch is widly used in auto industries and electronic component industries. 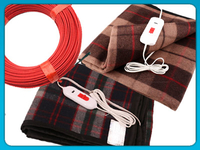 Electric Heating Blanket Wire -An electric blanket is a bed covering with a built-in heating element so that a sleeper can maintain a desired temperature even in a cold room. 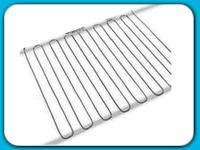 We are leading manufacturer of heating element for this blanket and also manufacturer of complete blanket.